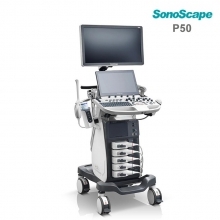 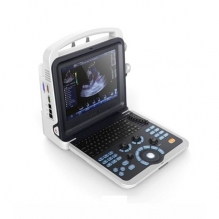 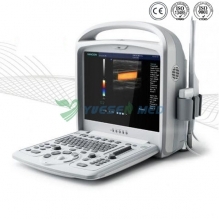 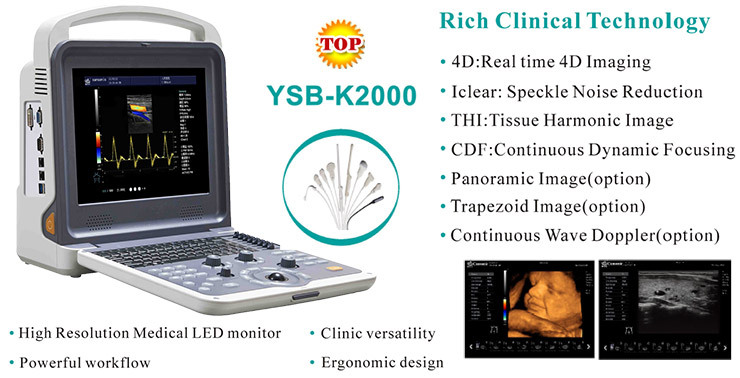 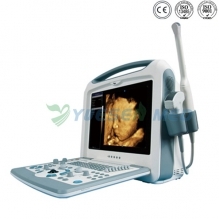 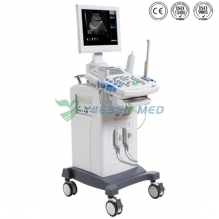 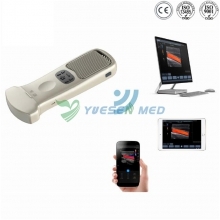 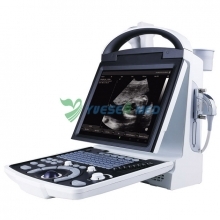 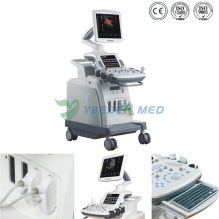 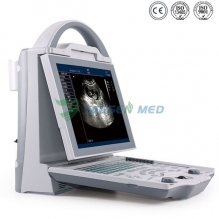 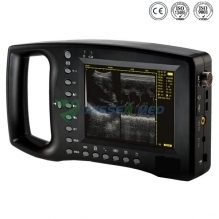 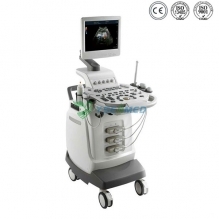 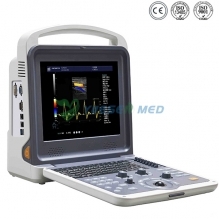 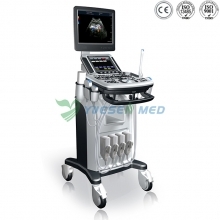 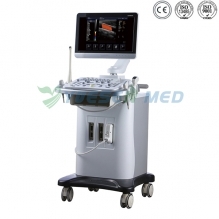 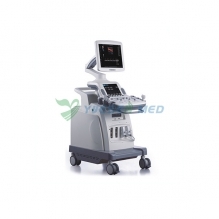 High Cost-effective YSENMED Medical B/W Ultrasound Machine, 3D 4D Color Doppler Ultrasound Scanner Systems, Sonoscape Ultrasound Machine and Chison Ultrasound Scanner For Sale in low price. 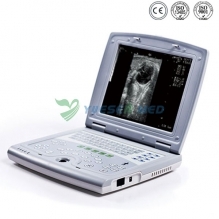 Our Company is ready to provide excellent service to you! 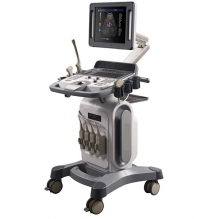 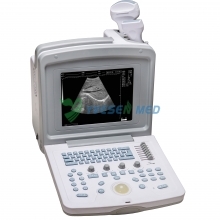 We Are Ultrasound Scanner Manufacturer And Supplier.